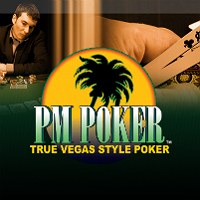 PM Poker regards itself as the first “True Vegas Style Poker,” and it stays true to this by providing an extensive list of poker games and tournaments guaranteed to make every online player’s betting experience unlike any other. That is why poker enthusiasts who wish to get a taste of top-notch poker betting sessions are encouraged by this Bitcoin online gambling site to join its rooms. Before anything else, though, it is better to check out the distinct and essential features for everyone to know, especially those who intend to put their skills and funds at stake. For that, Bitcoin poker room reviews are available everywhere for a quick reference. When it comes to the available games and tournaments in this online poker room, avid poker players will surely be amazed and satisfied. After all, PM Poker offers numerous ways to enjoy betting on poker through its Fix Limit No Check Raise room, which is applicable to beginning players or those who are not yet fully confident with their poker skills and strategies. Likewise, it has No Limit Texas Hold’em and Pot Limit Omaha or Omaha Hi/Lo, which are more suitable for experienced or seasoned online poker players. Aside from this, bettors will also find a wide variety of Sit and Go rooms that offer Heads-Up to 10 Seat tables. In addition, several tournament games are held on this betting site. 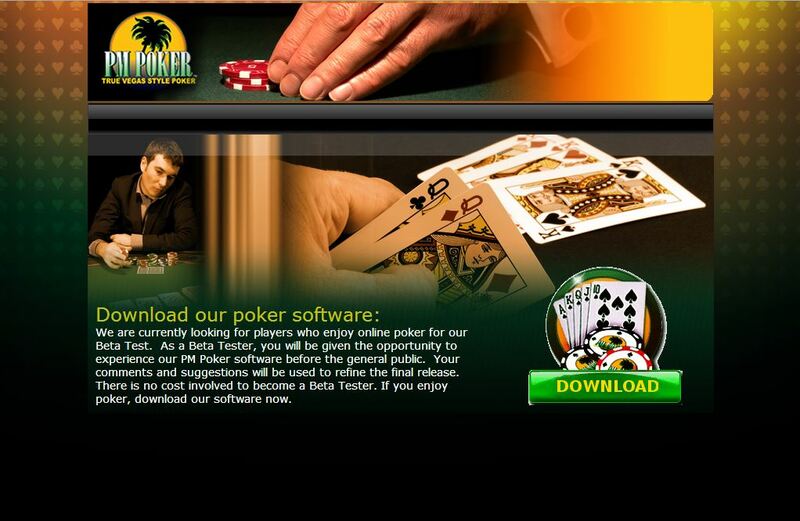 This poker room has a slight hiccup, though, because its poker client is prone to having errors, which greatly affect the overall gambling experience of worldwide bettors who downloaded the software. Fortunately, the minor concerns are already being addressed by this Bitcoin poker betting site as it continually improves its poker client. Nevertheless, this process seems to be taking quite some time, and until all issues are fixed, the PM Poker software will remain to be buggy at times. One of the advantages of using bitcoins in online gambling is the convenience in fund transfers. Since the transactions are processed quicker, both the players and the betting site largely benefit. What is even better is that these processes are guaranteed to be safe because no human-to-human interaction is practiced in this poker room. As a matter of fact, deposits are done within seconds while cash outs take minutes or hours. However, they will only be processed as soon as the latest deposit has been confirmed. Also, a small withdrawal fee will be deducted from the total cash out. PM Poker makes the overall experience more fun and profitable through the bonus deals it rolls out. Aside from its surprise promotions, it also rewards players with a chance to win more payouts through the new Quinto BTC Lottery. Therefore, besides the opportunities of collecting winnings in Bitcoin poker, bettors can also try their luck in the lottery.